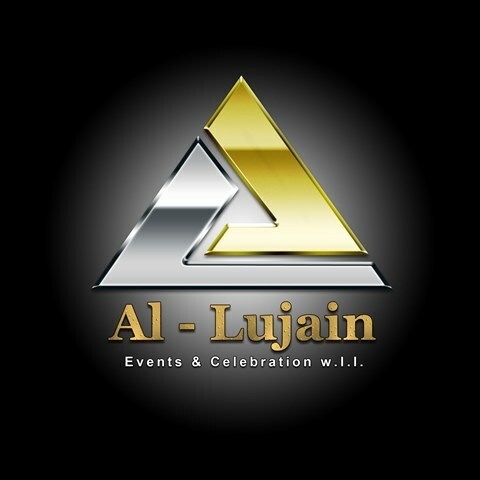 AL LUJAIN - specialized in events ranging from extravagant destination weddings to corporate events all the way to: fairs and festivals, seminars, fundraisers fashion shows, sales promotions, sporting events, school functions, campains, extravagant galas, we are your source for all of the equipments and materials necessary to produce your dream special event without experiencing facility limitation. 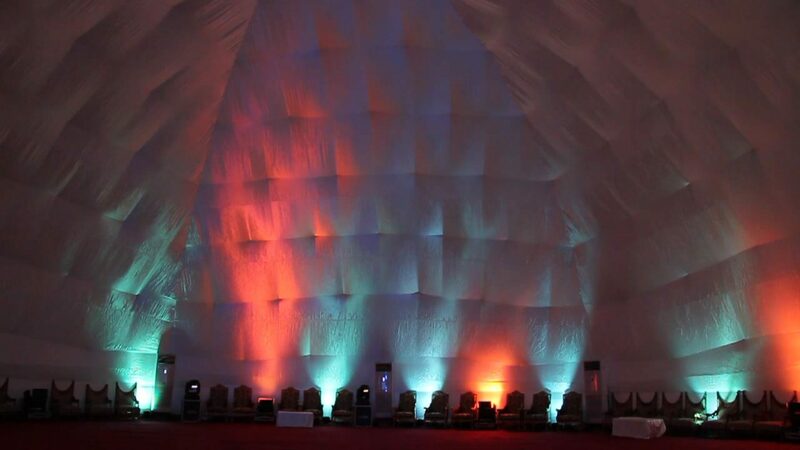 Furthermore,Al Lujain provides a vast choice of interior furnishings and flooring systems, to make your event a comfortable, pleasant and memorable one. Why to choose a tent? Clean, high-end merchandise at convenient prices. Courteous and professional staff dedicated to exceptional service. Large variety of inventory-compare to our selection. Last minute solutions for your rental needs. At Al Lujain we have everything you need to make your party a success. 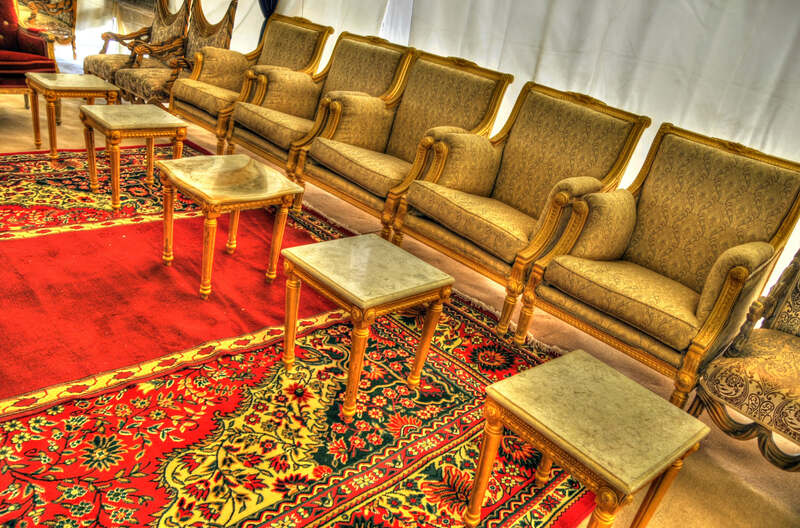 We pride ourselves on having one of the most extensive and varied selections of rental inventory in Qatar. 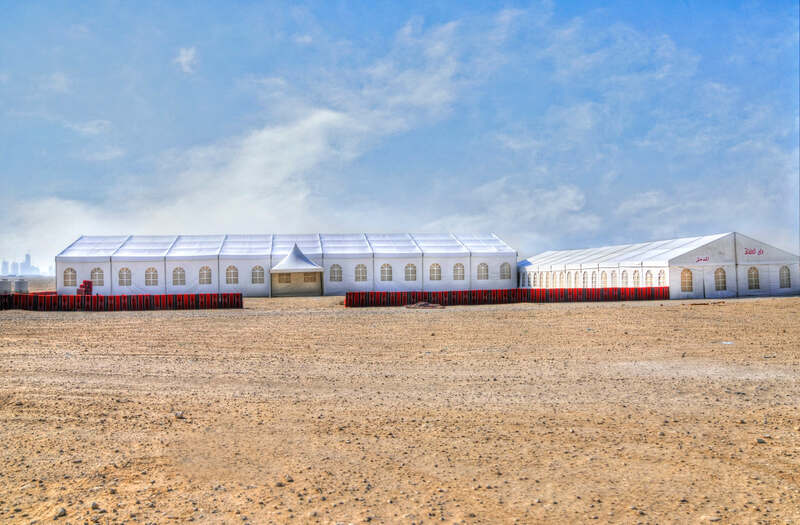 Our wide range of inventory includes tents which can accommodate thousands of people! 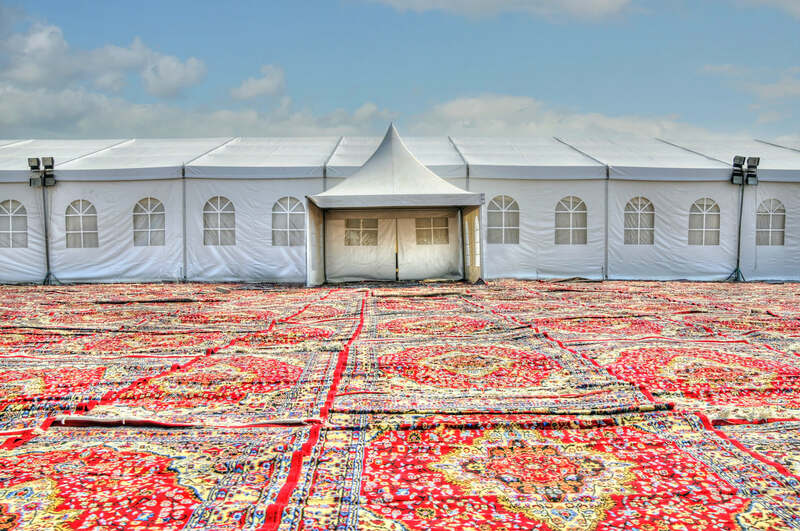 We also carry a large range of tent accessories as well: tables, chairs, lighting, generators, flooring, carpet, linens, restrooms, staging and much more. If you have a great idea or wonder if we have what you need, just ask. We’re always interested in helping you create your dreams. 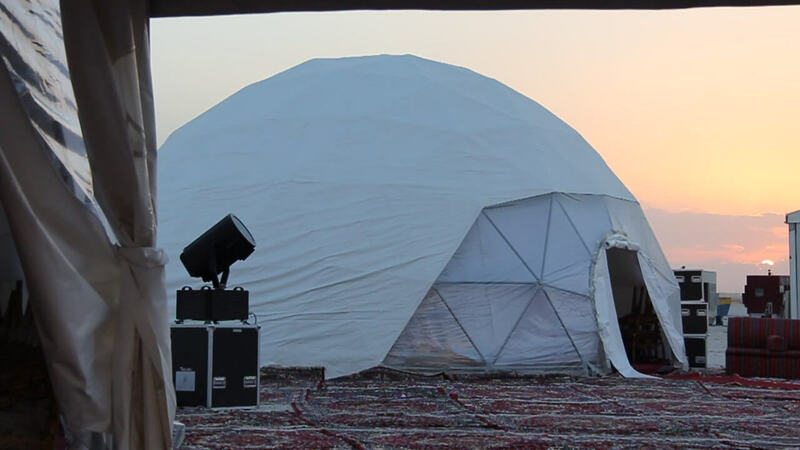 We purchase only high-quality, heavy-duty tents and maintain our inventory and inspect it regularly so that you and your event will look great!